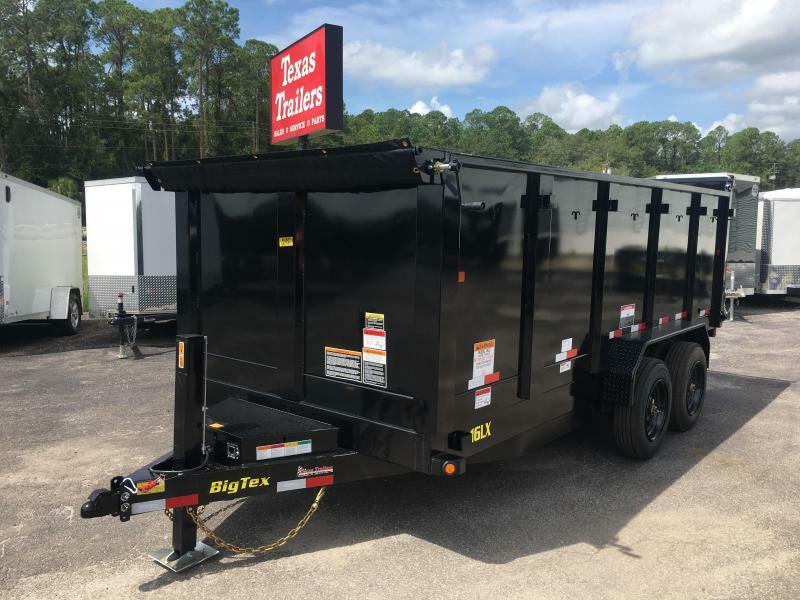 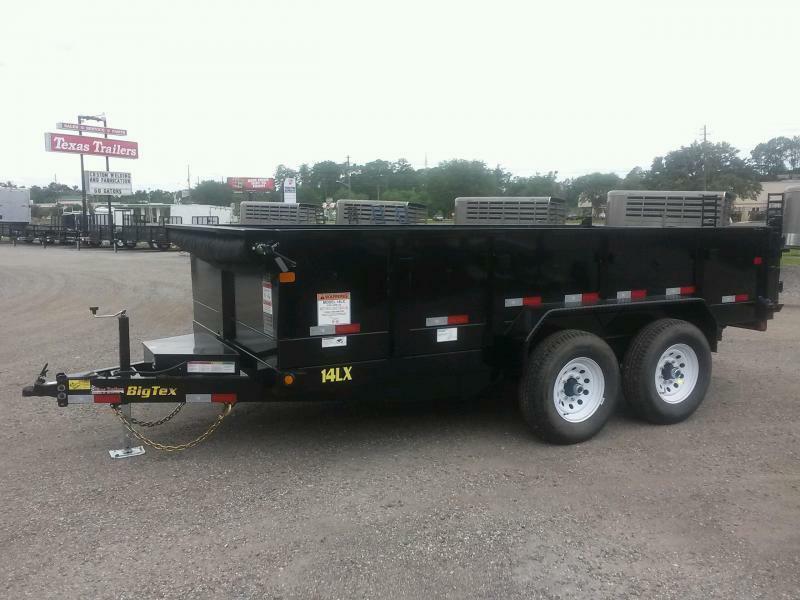 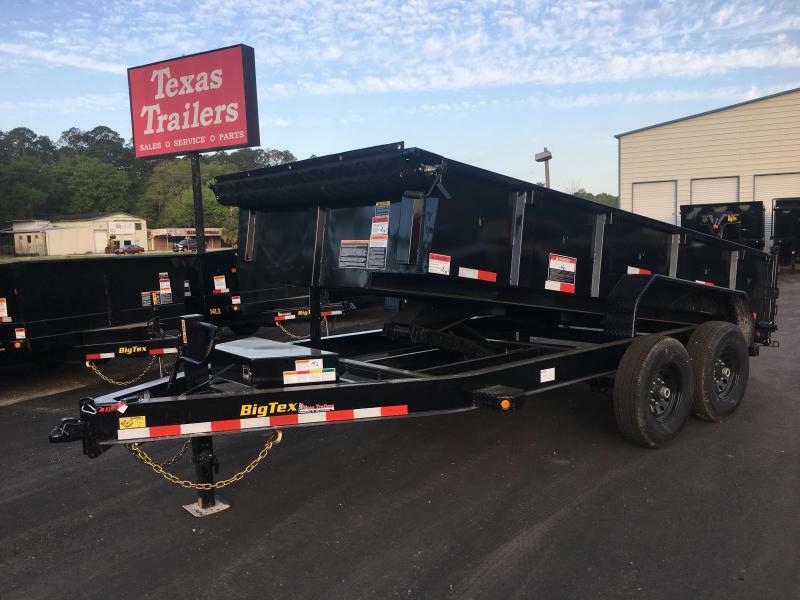 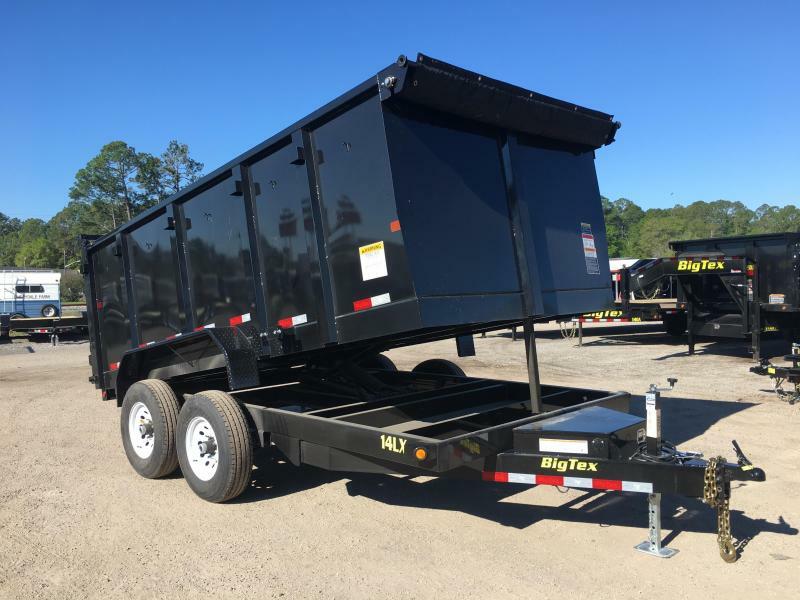 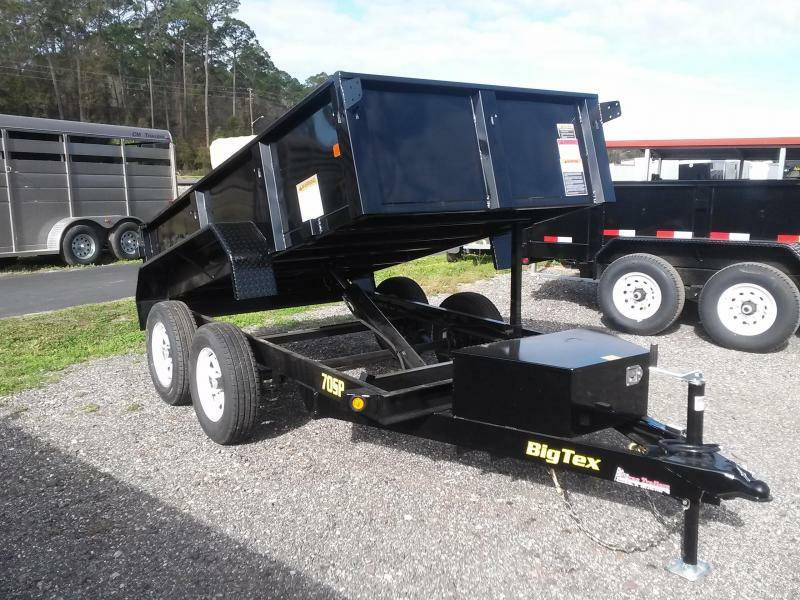 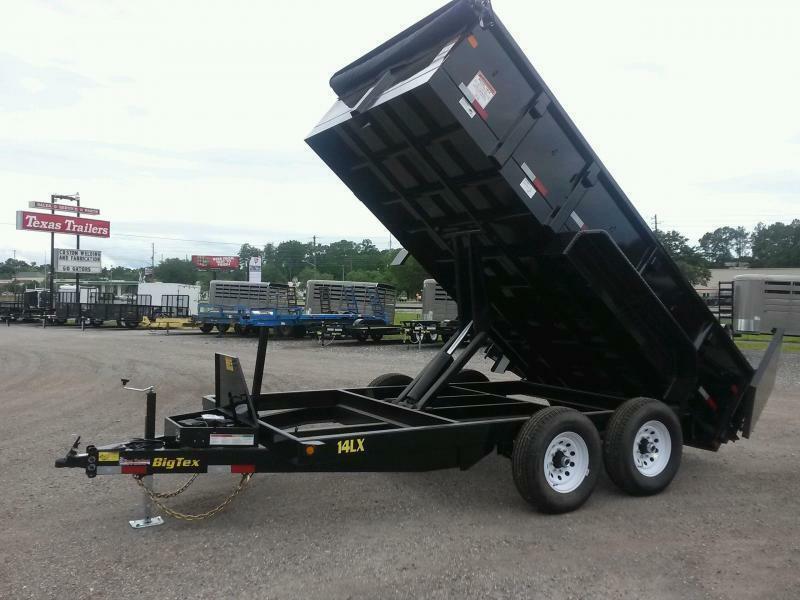 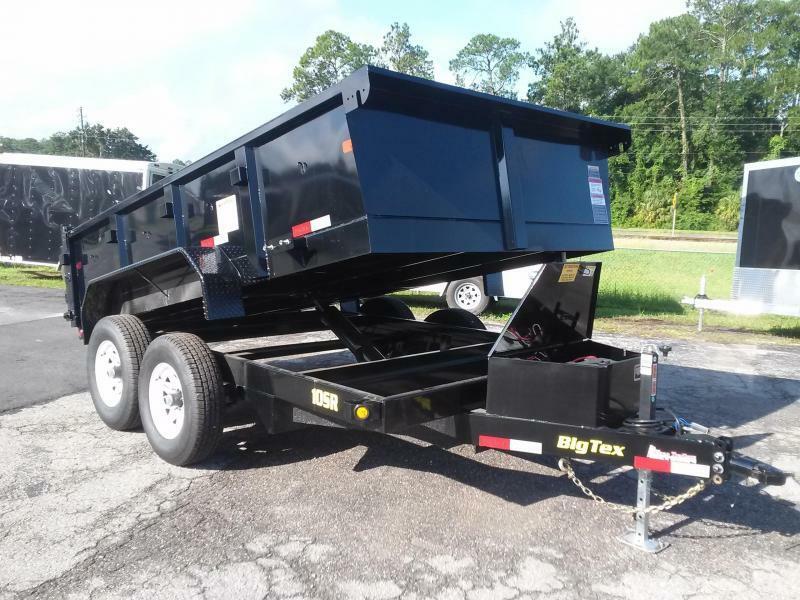 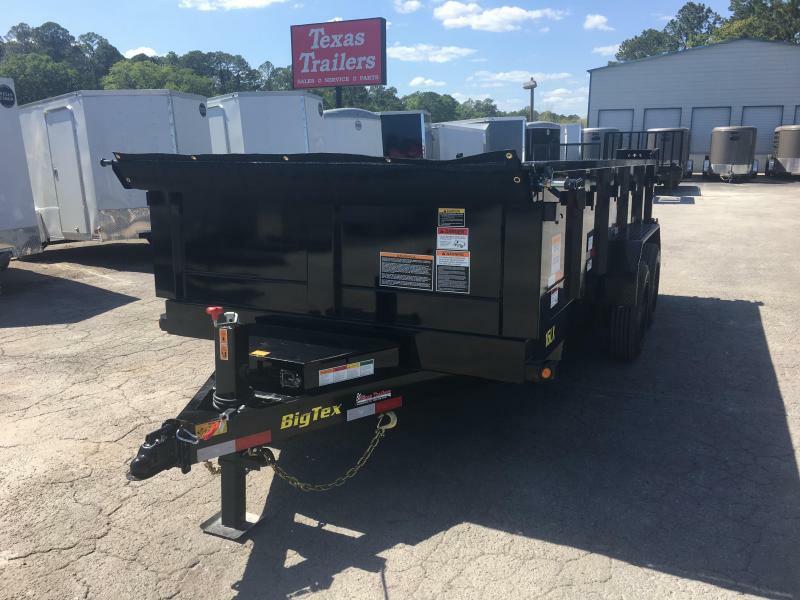 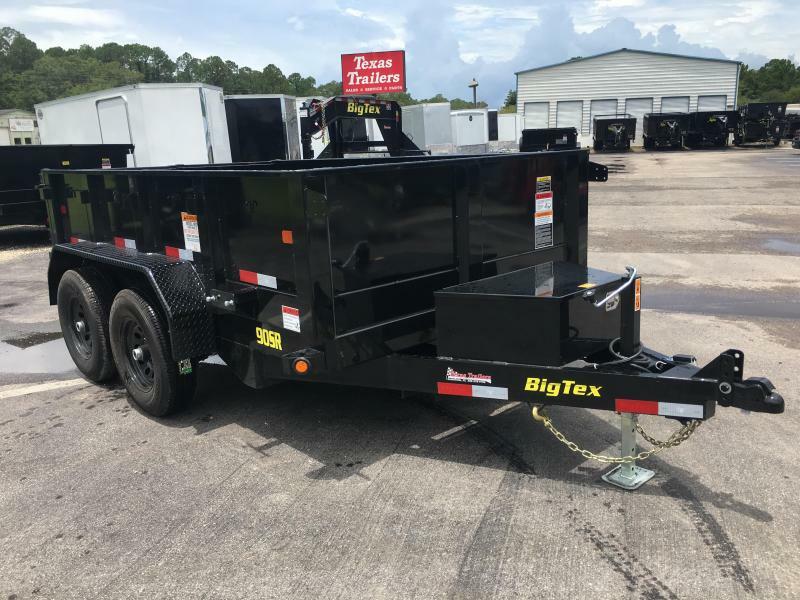 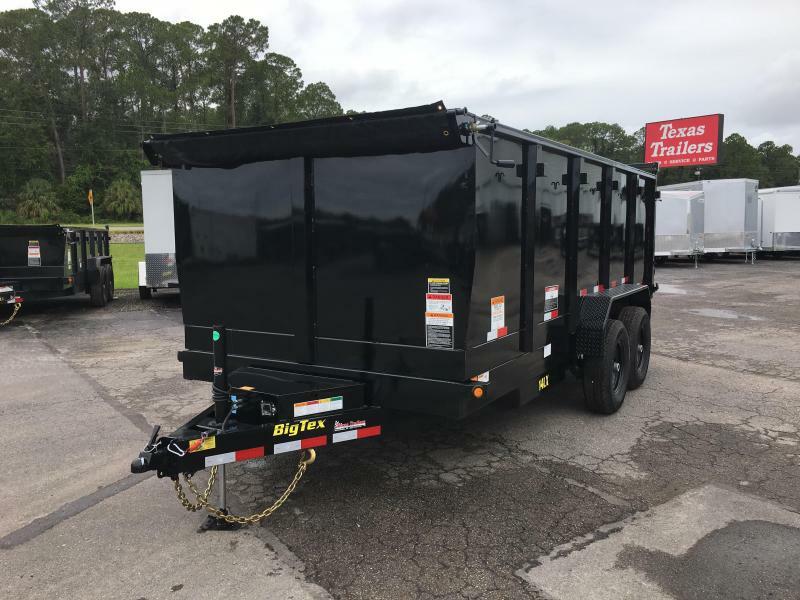 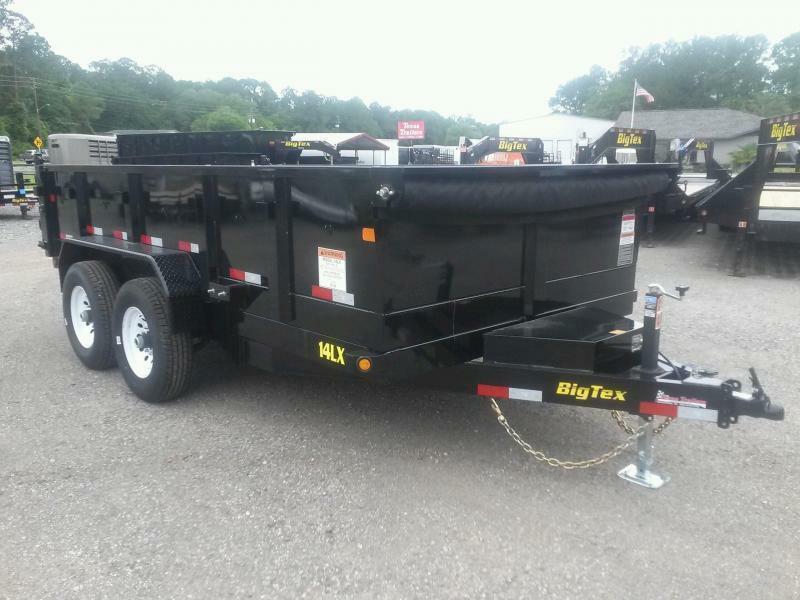 The 14OD Tandem Over The Axle Dump Trailer from Big Tex Trailers is a versatile way to meet your dump trailer needs. 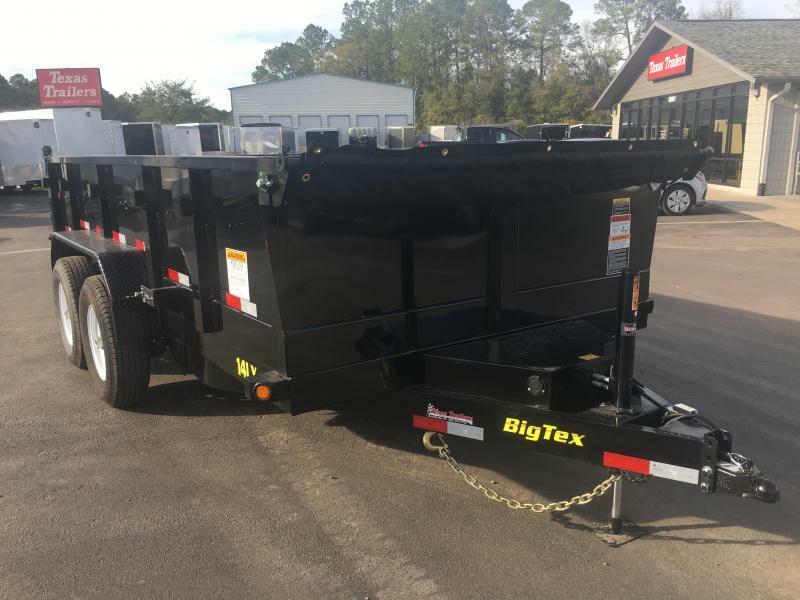 This user-friendly unit has a three-point rear tailgate in addition to 18-inch 10-gauge fold-down sides. 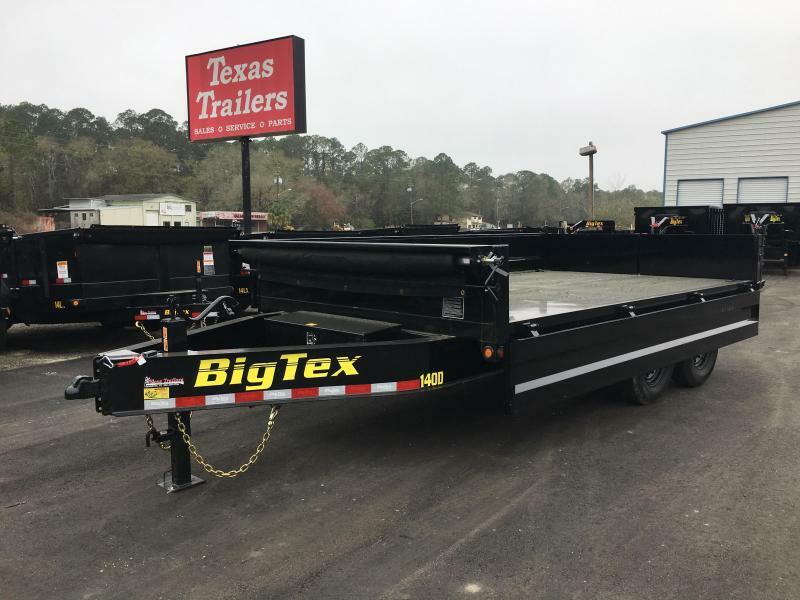 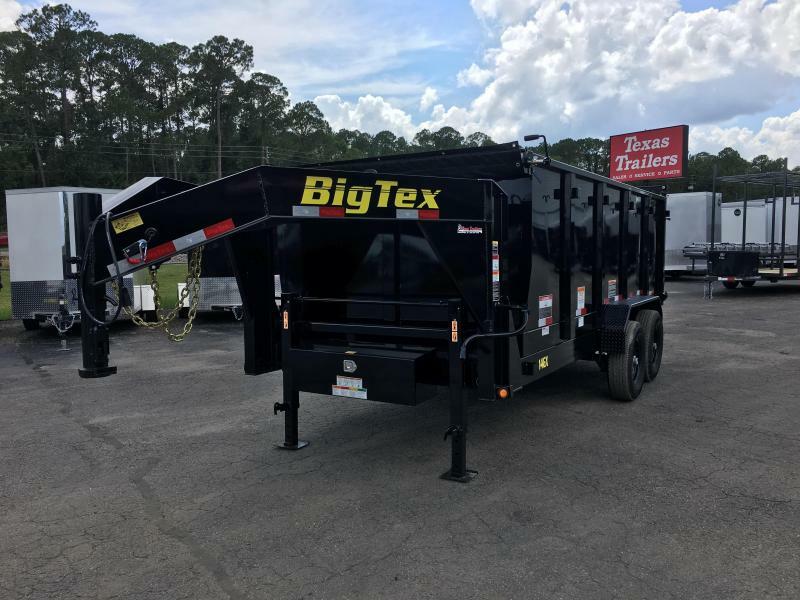 The 16LX Super Duty Tandem Axle Extra Wide Dump Trailer from Big Tex Trailer is the premier 16K dump trailer in the country! 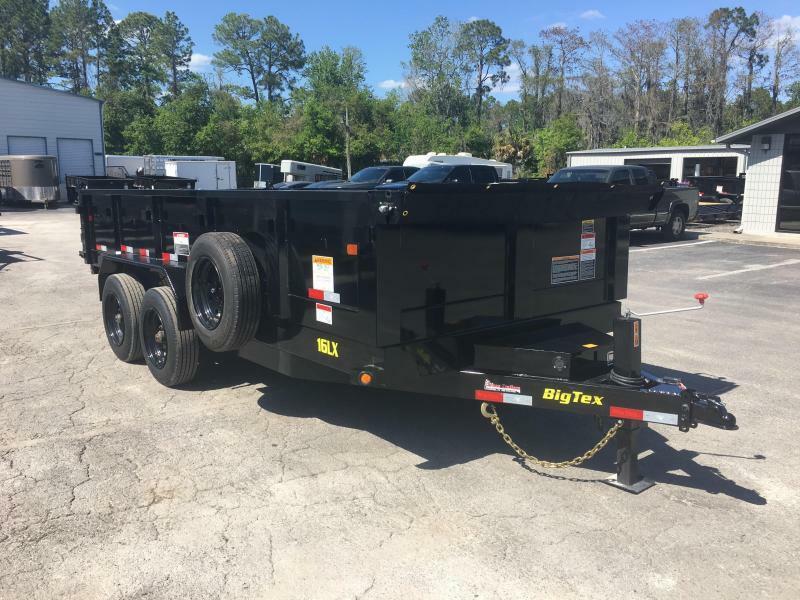 This unit combines tube frame and structural C channel cross members in addition to the most complete box unit in the industry.